The REV'IT! 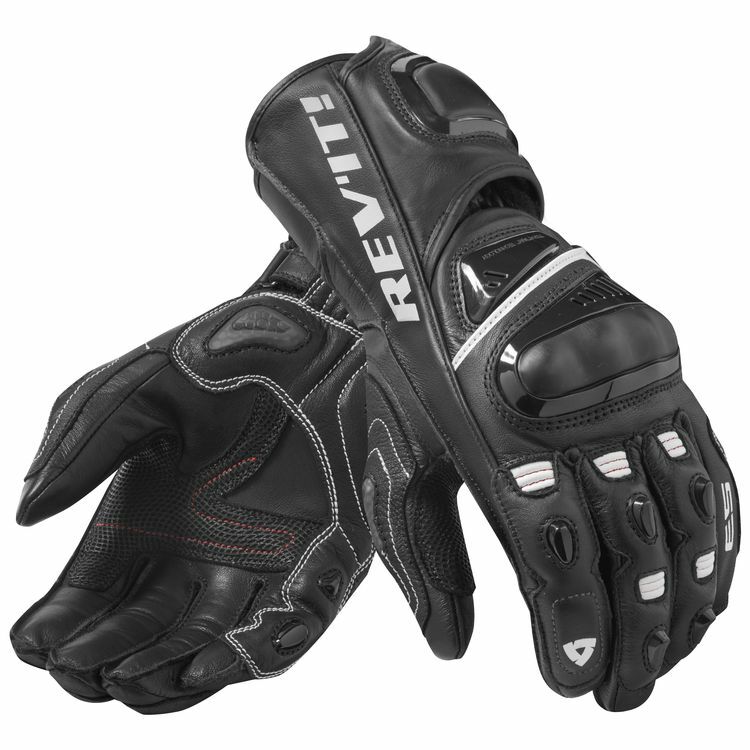 Jerez 3 Gloves are the successor to their top of the line race glove, the Jerez Pro. Overall, we are not seeing REV’IT! make any major changes in regards to construction. They are still giving us a kangaroo and goatskin glove with a bevy of hard TPU protection covering the knuckles, little finger and palm all worthy of keeping the top level MotoGP riders safe. While there will be four new colorways to choose from the REV'IT! Jerez 3 Gloves are largely unchanged will continue to be a staple atop their sport/race glove line up.